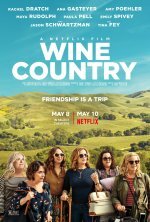 Wine Country Movie Friendship is a trip. Wine Country release date is set for Friday, May 10, 2019. 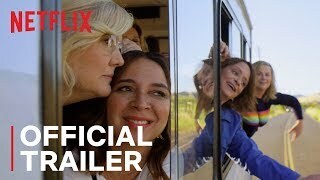 This will be a Netflix Only release. Wednesday, May 8, 2019. This will be a Limited in theaters release.